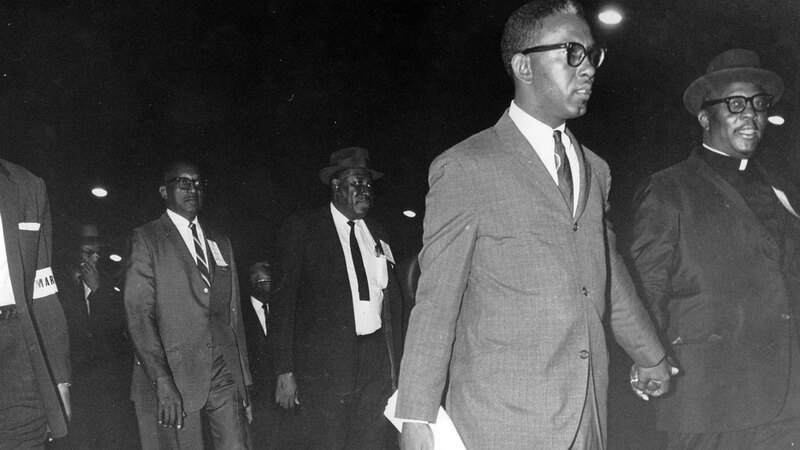 Civil Rights movement leaders once quietly congregated at Dooky Chase’s Restaurant. They were hungry. Hungry for change. And Mrs. Leah Chase – otherwise known as the Queen of Creole – fed them. They met quietly, discreetly walking up a set of stairs that led to a room out of sight from the main dining hall. It was before the Civil Rights Act of 1964 passed, so they had to move inconspicuously. Dooky Chase was one of the few places where whites and blacks could sit down together. Pipe bombs and nasty notes from civil rights opposers couldn’t stop Chase and her army. She kept on cooking. Brewing. Inviting. 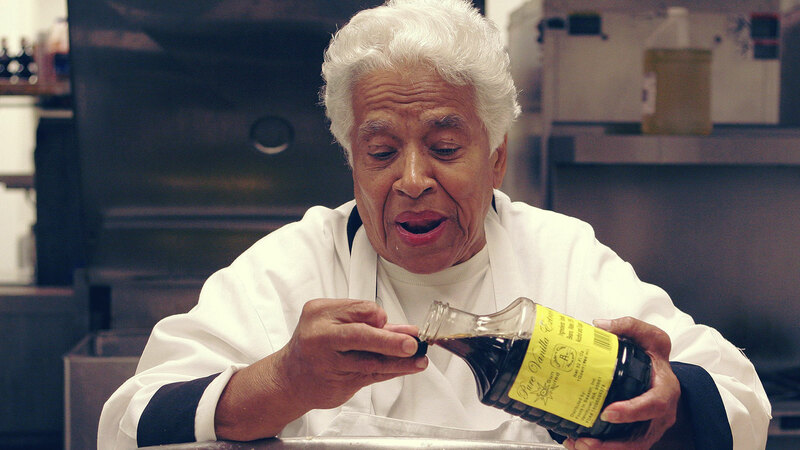 Leah Chase stirred her great, big pots of roux as scents steamed upwards. This is where blueprints for many of Dr. Martin Luther King’s sit ins and protests were mapped out. Her crew helped usher the city into a new era of racial equality. There would be a lot of work to follow though. For years after, the restaurant was run by Mrs. Leah Chase and her husband Edgar “Dooky” Chase, where U.S. Presidents made their way to its tables for a taste. Today, vibrant African-American art adorns the walls which are a hue of deep red. There’s something about the room that makes you wish Mrs. Leah Chase would walk right out of the kitchen, pull up a chair, and tell you colorful stories of a past you never knew. A past where bold ideas and fiery passions flared up. 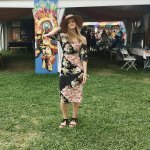 Today, if you are lucky, you can catch a glimpse of the Queen of Creole at Dooky Chase on Holy Thursday before Easter where she serves up her famous gumbo z’herbes, a sacred Creole tradition around here. And if you can’t get in then, come some other time, have her classic gumbo, and pay homage to the woman who – with her own hands – helped nourish the spirits and stomachs of the Civil Rights movement.